Random picture to go with random recommendations. Isn’t it beautiful? Hello, hello! Hope you’ve all had a good/productive/positive week! My aim to finish draft two by the end of May has been going pretty well, but it does have the knock-on effect of everything else going to hell in a hand basket. Is that the phrase? I have no idea and I can’t Google it as I’m using the ‘stay focused’ app and it locks me out of Google (and Twitter and Facebook and many other interesting and enlivening things) until five pm. See? I *am* working hard! Without further waffle (stop cheering in the back, there), here are five random recommendations. 1. Superdrug shampoo and conditioner. I haven’t tried all of them, of course, but I am THRILLED to discover that all of Superdrug’s own brand stuff is BUAV approved (not tested on animals), which makes cruelty-free shopping super-easy. I’m currently using the Pro Vitamin Thermal defense stuff and I love it. I also got the coconut and almond shampoo for the kids, which has the added bonus of smelling like cake. 2. 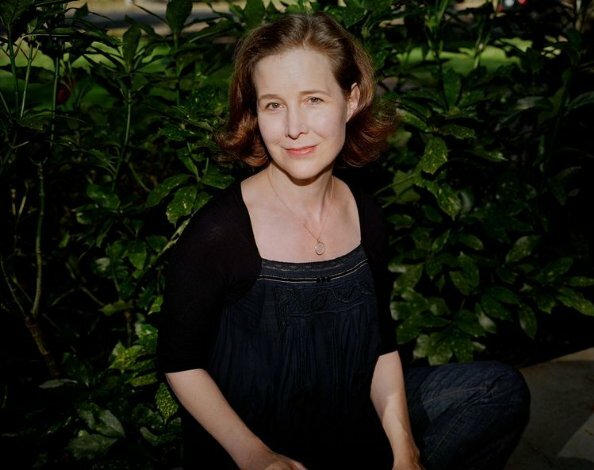 Ann Patchett is one of my favourite novelists and her non-fiction stuff is fabulous, too. Have you read Truth and Beauty? Just wonderful. 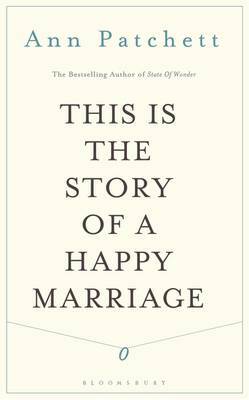 Anyway, last week I finished her latest book, This Is The Story of a Happy Marriage. It’s a collection of essays and articles (including The Getaway Car, which is about writing) and I wholeheartedly recommend it. 3. The aforementioned ‘Stay Focused’ app. It’s a free extension for Chrome and is customisable so you can block certain sites for certain hours in the day. You can also set a timer for your access to those sites (ten minutes is the default) so when you’re faffing about on Twitter it tells you ‘five minutes until you’re locked out’ and counts down. Once you’ve used your minutes for the day, it displays a cheery ‘shouldn’t you be working?’ if you attempt to access any of your banned sites. 4. 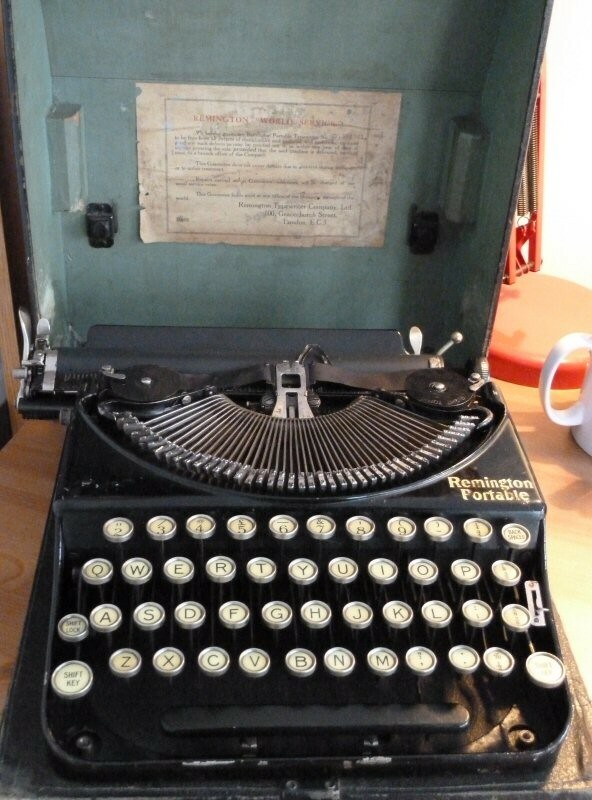 Struggling to get started on your book or other creative project? Like playing video games? Felicia Day has made a video-game-themed vlog packed with tips for getting started, staying motivated and finishing creative work. 5. Tumblr. Yes, I realise this is unlikely to be news, but Tumblr is full of funny/awesome/creative/crazy stuff. And cat gifs. While we’re on the subject, why not follow my tumblr? Advanced Procrastination. Thank you!